Marketing companies nationwide are celebrating today. But it’s not your typical holiday. If you’re a boss or if you have a boss — that should cover almost everyone reading this post — today is a day of celebration! If you didn’t know that today was national boss day, don’t worry. 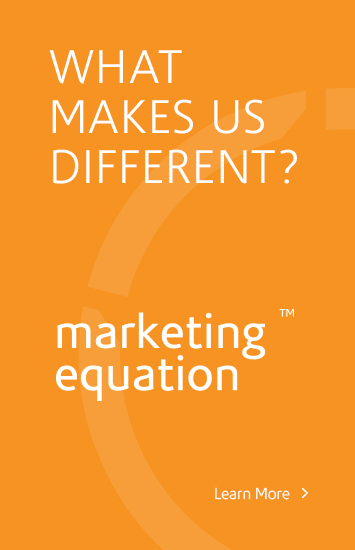 As a marketing company in Utah, we know how important it is to make a good impression. And we want you to celebrate National Boss Day with class and elegance. So we have come up with a few low-cost ideas you can implement in the office on short notice to show your boss some appreciation. Buying a nice gift for you boss can be expensive, especially on short notice. To offset the cost of the gift, have all your co-workers make a contribution to subsidize the price. 2. Consider your boss’ interests. What you make like to have might not align with your boss’ wants or needs. A gift that has no relevance to your boss might be thought of as useless and insincere. 4. Stay away from gag gifts. These gifts might be entertaining for a close friend or family member. But when you’re giving a gift to someone in your professional realm, it’s best to keep things classy. 5. When in doubt, buy a card. There’s nothing wrong with expressing your appreciation with a thoughtful message jotted down in a card. You can even write down your favorite appreciation quote. Here is a list of great quotes you can use. We hope you have a great appreciation day with your boss, and that you can find the perfect gift.